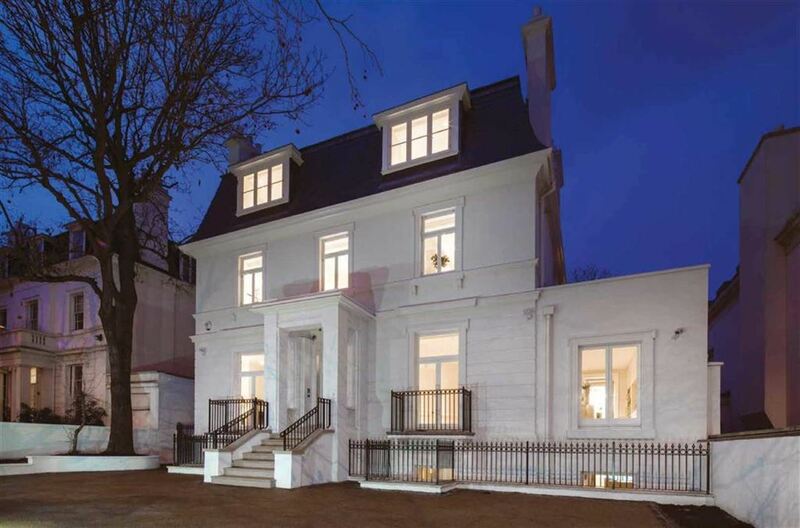 A detached newly refurbished house of circa a 12,000 sq ft/ 1,100 sq m set in a plot of around 0.25 of an acre on this internationally renowned tree-lined street in St Johns Wood. swimming pool, a steam room, Jacuzzi, fully equipped gym and two changing rooms. Additional features include a games room, cinema room and a passenger lift. Sorry, No Floor plans are currently available for this property at this time.